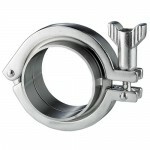 Sanitary Clamps Fittings is an important connection part of sanitary fittings. 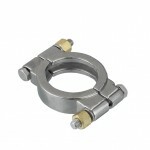 They are usually of material stainless steel 304. 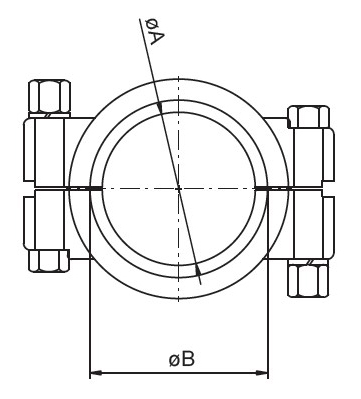 With a gasket, a clamp can match two ferrules tightly together without any leakage. 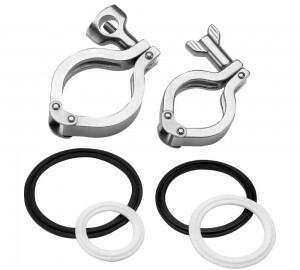 Wellgreen sanitary supply mainly four kinds of clamps: heavy duty single pin clamp, double pins clamp, high pressure bolted clamps with brass nuts, and safety clamps which can meet customer’s different requests on them. 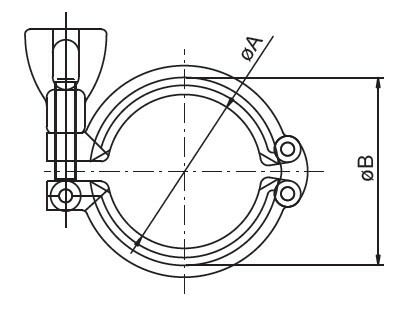 Sanitary Clamp – heavy duty single pin clamp, double pins clamp, high pressure bolted clamps with brass nuts, and safety clamps etc. 3A, DIN, SMS, BS, ISO, RTJ, IDF,INCH, Macon etc. 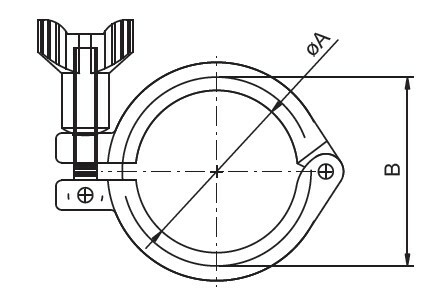 *For more information and specification about tri-clamp fittings, please contact us here.